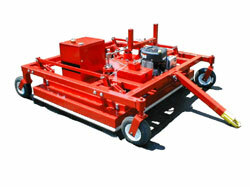 The VS-89FS is a three-wheel carriage with the Eddy Jet positioned in the center of the unit. It contains a model 92 free spinning rotating seal. 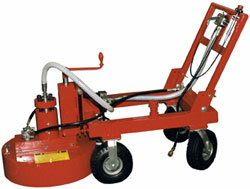 It can be configured as a two or four bar system and the standard cleaning path is 21 inches (533 mm) wide. 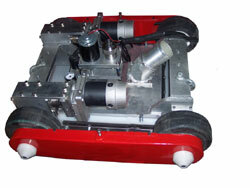 The control dump valve used on the unit is the model 98-DVM. 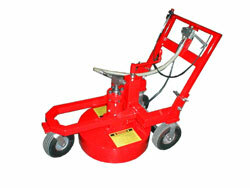 The unit is equipped with a pressure-on lock with a quick release safety feature. 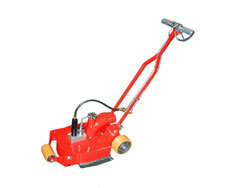 This permits less wear and tear on the operator and creates a more user-friendly operation.